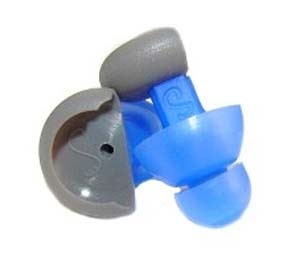 KF-1: The KF-1 is a convenient way to keep your riding ear plugs handy at all times. 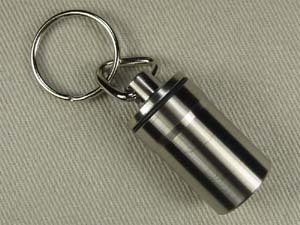 It is a perfect solution by combining a handsome key fob and ear plug carrying case. 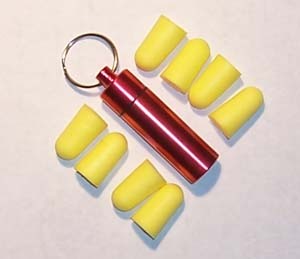 Includes a set of foam riding ear plugs. Precision-machined, the KF-1 is lightweight yet practically indestructible. 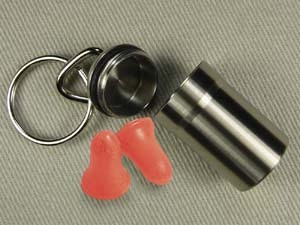 Use for your riding ear plugs, identification or other misc. small items! KF-1E: Economical alternative to KF-1. 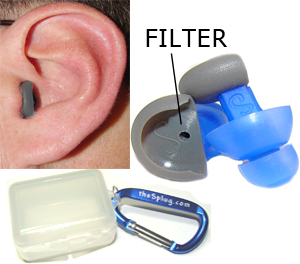 Comes with eight ear plugs.